UK Stampin' Up! 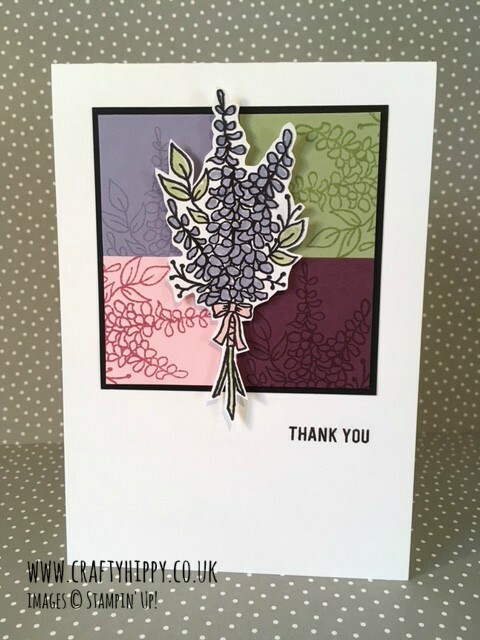 Demonstrator | make beautiful cards | Crafty Hippy: Take a closer look at the Lots of Lavender stamp set by Stampin' Up! - FREE when you spend £45 on products. 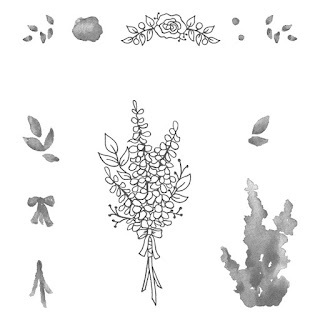 Take a closer look at the Lots of Lavender stamp set by Stampin' Up! - FREE when you spend £45 on products. That's right, you can claim the Lots of Lavender Stamp Set absolutely FREE when you spend £45 on Stampin' Up! products (excl. P&P). That's because we're currently in our annual giveaway promotion Sale-A-Bration. You actually get a free gift for every £45 you spend on products, with no limit, and we have two levels of free gifts this year. 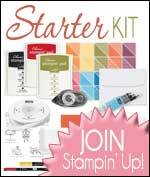 You can mix and match leaving you a large array of stamps, paper, dies and accessories to choose from. 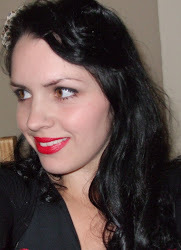 My project was actually inspired by Carolina Evans, a Stampin' Up! Demonstrator in Australia. I loved her Beachy Little Christmas card and it was the coloured background behind the beach hut that gave me the idea for this card. Thank you Carolina for the inspiration! 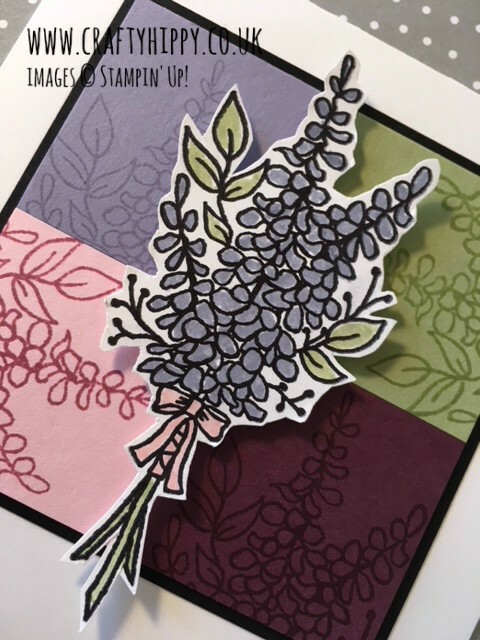 I used completely different colours to Carolina who used lovely summery colours, and left the back of my card base Whisper White Cardstock with no other added embellishment. I used a combination of Pear Pizzazz, Pink Pirouette, Fresh Fig and Wisteria Wonder. I was so pleased with how this project turned out, it was really nice to do something a bit different, and I love how Carolina thought outside the box with her card. I hope all our Australian demonstrators are doing ok - it has been so hot there the last couple of days.